Imagine dining and sipping with folks who smell and taste notes of chocolate, orange zest, burnt rubber, citrus, brioche, dark fruits and even buttered popcorn? 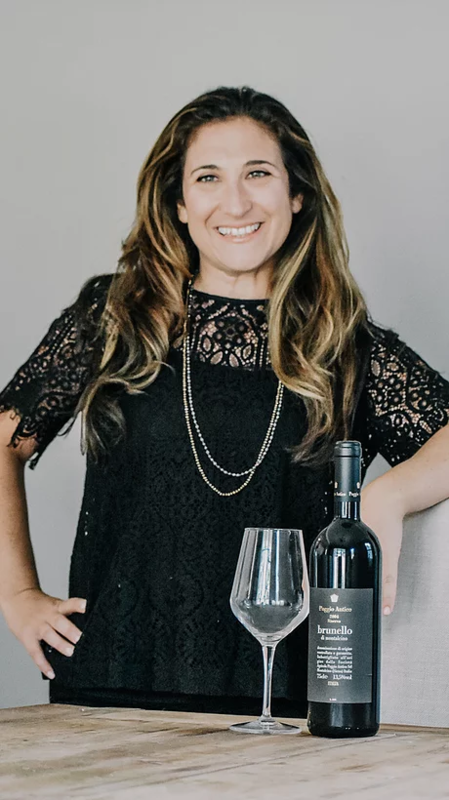 Always wanting to be more of an oenophile, I enjoyed a Friends of the Israel Defense Forces event last year in “shades of pink” when Samara Kaufman-Waldman, sommelier of Cinagro Wine Experience, featured several varieties of rosé. The wines ranged from sparkling to pinot noir and from California to Israel. Waldman explained at the event that white grapes can become red wine and that a wine from Tasmania rivals the taste of an expensive French champagne. Helping people learn about and experience fine wine is Waldman’s passion. Her love for wine started when she found a 40-year old vine of Zinfandel in her backyard and brought the grapes to her college viticulture department. Waldman worked as a bartender and sommelier for many restaurants. The majority of her career, though, she was a business strategist while moonlighting with wine education. She is a certified sommelier, receiving her certification in 1999. Her favorite wine appellations are Montalcino, Italy (Brunello); Paso Robles, California; the Loire Valley, France; and Priorat, Spain. She came to Atlanta by way of New York City and Southern California, living with her husband and two children. Jaffe: What’s so special/trendy about rosé? New York has new frozen rosé bars. Waldman: Rosé has been the most popular wine during the summer for nearly 10 years in the USA and its popularity continues to grow. Rosé can span between red and white wine. There are rosés made from either white or red grapes, or a combination of both. Rosé happens when the skins of red grapes sit with the wine for only a short time. Where some red wines ferment for up to a month at a time on red grape skins, rosé wines sit with the red grape skins for just a few hours to a couple days. The winemaker has complete control over the color of the wine and removes the red grape skins when the wine reaches the ideal color. As you can imagine, nearly any red wine grape can be used to make rosé wine, however there are several common styles and grapes that are preferred for rosé, including blends of white and red wines. Jaffe: Is Israel growing its wine industry? Waldman: Israel has a rich history of winemaking. You can find specific wineries referenced in biblical texts. In the last 20 years, Israel has seen incredible growth in the quantity and quality of wines being produced. Many top winemakers from France and Napa Valley have moved to Israel to make wine. 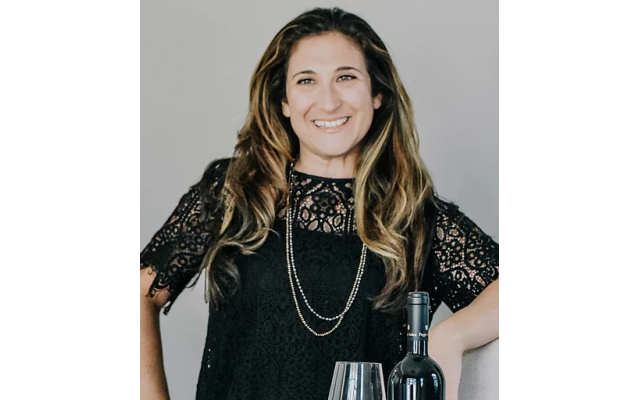 The growth is exciting and innovative as many winemakers are beginning to make Israeli wine with native Israeli grapes, something that hasn’t happened for hundreds of years. Jaffe: What are your top picks for Passover wines? Waldman: For kosher wines, I recommend Covenant Blue C Adom (Cabernet Sauvignon and Syrah) ($40) or Tabor Tannat ($37). For non-kosher wines, I love Vico Mencia by Raul Perez ($26) or Bastide Blanche Bandol Rouge ($28). Both of the kosher wines can be found at kosherwines.com and the non-kosher wines can be found at Tower Beer, Wine & Spirits in Buckhead. Jaffe: Kosher wine outside of Pesach? Waldman: I love the Dalton Red Scarlet GSM ($30) and the Vitkin Grenache Blanc ($40). Available at kosherwines.com. Jaffe: How can lay people like us know what we are tasting? To plan a wine tasting event with Waldman, go to www.cinagrowine.com.